Pystol Misting Concentrate is the first generic Pyranha 1-10HP designed for use with automatic misting systems in barns and outdoor residential yards. Pystol will kill and repel all flying insects when applied correctly. 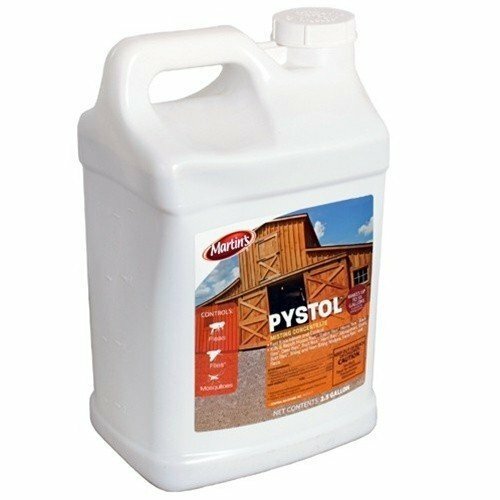 Pystol Misting Concentrate is for use in Horse Barns, Dog Kennels, Zoos, and Homes. If you have any questions about this product by Pystol, contact us by completing and submitting the form below. If you are looking for a specif part number, please include it with your message.